Very well maintained 3 bedroom home. 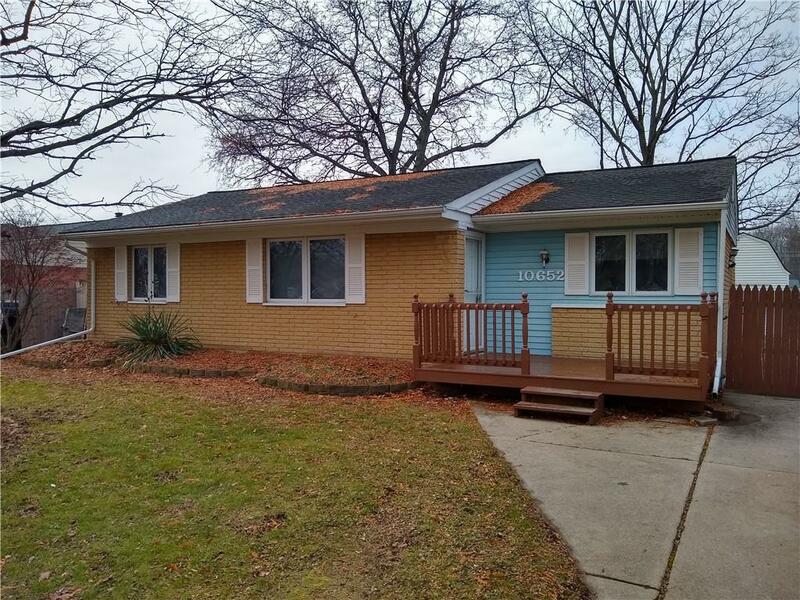 Close to expressways and shopping, this home features appliances, large kitchen and living room and fenced yard. Min. 600 credit score and acceptable income. No virtual showings, licensed agent must attend all showings. No smoking, no pets.